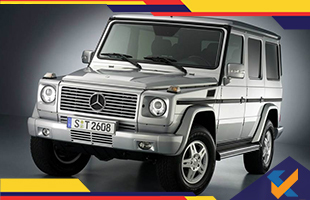 The Mercedes-Benz G-Class, called G-Wagon in short came into existence in 1979 and has proved its class over the years.  This SUV car serves dynamic performance, classy look and advanced interior. The newest addition to the series was revealed at the 2018 North American International Auto Show (NAIAS) in Detroit. The German carmaker claimed that both the 461 and the new G-class will be built side-by-side at its manufacturing plant in Graz, Austria with the 461 model still quite popular among users in the Germany, the Middle-East and Australia. The car was popular among wealthy businessmen, rappers, government officials and the armed forces. The 461 will be sold in markets that accept Euro-V emission norms and there are still speculations as to whether the G-class will be upgraded to the upcoming Euro-VI emission norms.